Almost Legal is going to be such an awesome comedy series for stoners alike. Check out what it’s going to be like and the guests that are already announced! 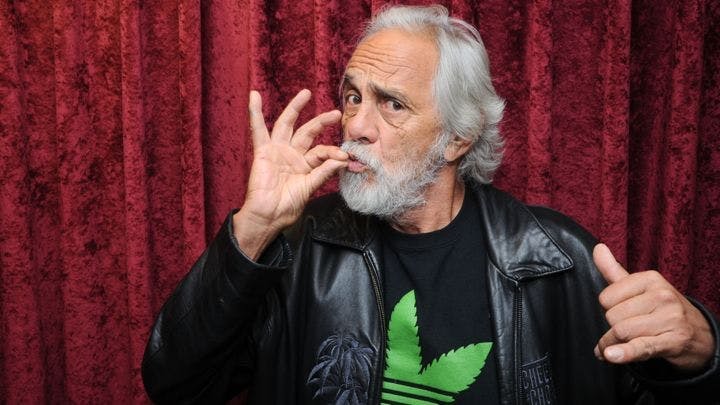 Tommy Chong and WeedMaps have teamed up together to bring us a brand new sketch comedy series that is being dubbed, “A stoner’s version of The Daily Show with Jon Stewart.” What’s the name of this series you might ask? Almost Legal. It will officially air via FilmOn Networks and has secured distribution over Dish Network. FilmOn Networks also has its own streaming site at FilmOn.com, which claims to have 70 million monthly uniques internationally. FilmOn is owned by Greek billionaire Alki David, who also is the CEO of Hologram USA. According to FilmOn, Almost Legal will include celebrity interviews, there will be lots of sketch comedy, and also musical acts. 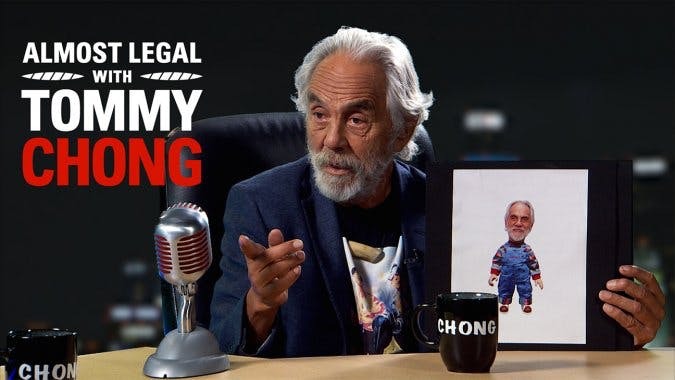 In addition, the series will include “anything that affects the pot smoker’s status in any way, negative or positive” — which will include Tommy Chong’s battle with cancer and treatment through medical cannabis. We don’t know about you, but we are really pumped for this series! It is just what we all need for some pure stoned entertainment!